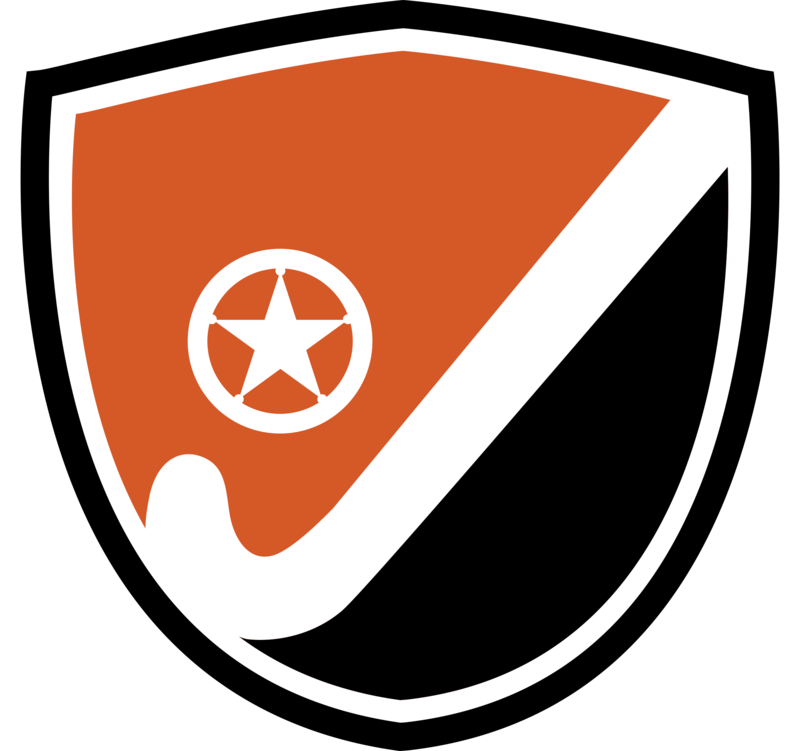 April 10, 2018 : Lone Star Field Hockey club, based in Austin Texas, today announced the appointment of renowned youth coach Clarence Jennelle as its full-time head coach with a remit to grow the game of Field Hockey in both the Austin and Dallas region. “Lone Star has grown to over 100 members and we felt that the time had come to push ahead with our vision for a family oriented, full cycle club with both youth and strong adult sections” said Ali Murdoch club president. “With the support of our enthusiastic parents and our many adult volunteer coaches, we have seen rapid growth in the Austin area” added club administrator Una Murdoch “and the next step was finding and appointing a full time professional of Clarence’s proven ability to continue and accelerate that growth”. 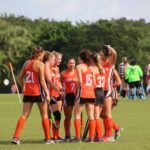 “I am extremely excited to continue the mission I set myself, to grow the sport of field hockey in Texas” said Jennelle. 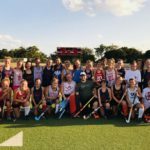 I enjoyed my time in Houston and see huge potential for Lone Star to become a major force for the Field Hockey in Dallas as they have already become in Austin” he added. “The Lone Star model which is almost a European full club approach is fascinating to be a part of and I look forward to bringing my love of the game to as many young players, girls and boys, as we can in the region”. Lone Star is headquartered in Austin Texas with male and female players from U10 to U19 as well as a full adult section. Focusing on youth skills development and “fun,” the club has grown to over 100 members in under three years. 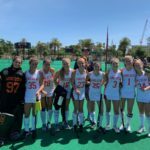 Lone Star is now entering the Dallas market with a focus on building a similar Dallas Field Hockey program and creating joint teams to compete in USA field Hockey sanctioned tournaments. Lone Star with the aid of the FUNdamental Field Hockey program is actively engaged in entering Elementary and Middle Schools in Austin (and soon Dallas) to introduce the game to new players who have previously had no exposure to our great sport.